Foodtest Laboratories Ltd is a UKAS (ISO:17025) accredited Laboratory and compliant with the requirements of the RSA scheme for the testing of Tesco and Marks and Spencer branded products. 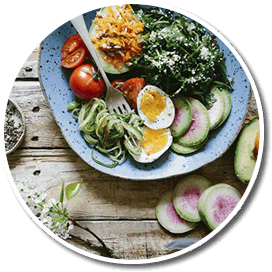 We pride ourselves on providing a high quality, cost effective food testing resource with a focus on excellent customer service. 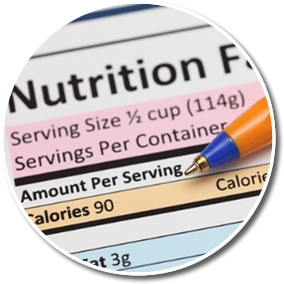 Foodtest offer UKAS Accredited (ISO 17025) Category 2 Nutritional Testing for food and beverage products at extremely competitive prices. Results can be ready from same day up to 15 days. Please call us for further information. UKAS Accredited (ISO 17025) Microbiological testing of food and beverage products is offered to determine product safety and product quality. This can be performed per batch or can be reviewed over time to determine product shelf life. 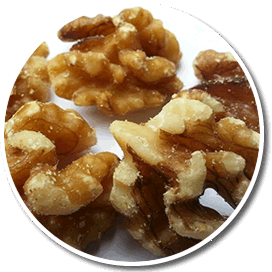 Allergens in food products and beverages are a serious and increasing concern. Testing is available to determine their levels and results can be available from 3 days to 10 days. Species testing is also available within the same time frames. 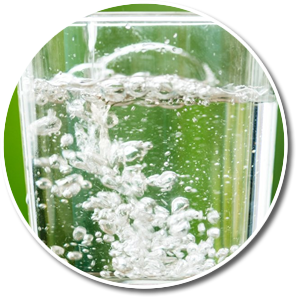 UKAS Accredited (ISO 17025) testing of environmental water samples is available. A water testing regime is used in food production facilities to provide assurances that the water system does not contain microorganisms that may contaminate the product or environment. Foodtest Laboratories Ltd provide a testing service for environmental swabs. 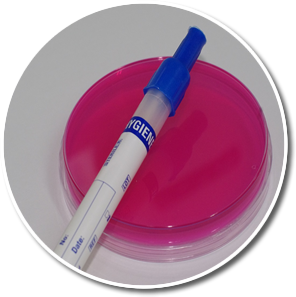 The use of a swabbing regime in food production areas will provide assurances that the environment does not contain organisms which may contaminate the food or drink product.